On March 3, 2016 the world was aghast with the news of the assassination of the celebrated Berta Cáceres, co-founder of COPINH (The Council of Popular and Indigenous Organizations of Honduras). 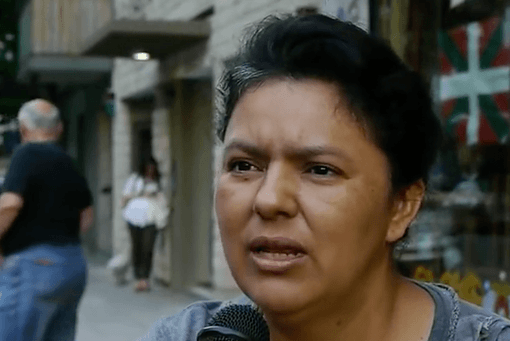 Berta Cáceres had received over many years numerous death threats because of her work for the rights of the indigenous Lenca people, from whom she is descended. Berta followed the example of her mother, known as MamaBerta, and a long line of militant and active Lenca women who defied patriarchal powers and colonialism to defend their families, their land and their people. Berta Cáceres was listed on an assassination list revealed to an international observer, a visiting Spanish judge, during the fraudulent election process of 2013 which established, as designed by the U.S. embassy, the National Party as the government and Juan Orlando Hernandéz, a military general trained at the infamous School of the Americas at Ft. Benning near Columbus, Georgia, as President. The Lenca people are the largest indigenous group in Honduras, whose origins are pre-colonial. They co-existed with the Mayan and other indigenous groups. 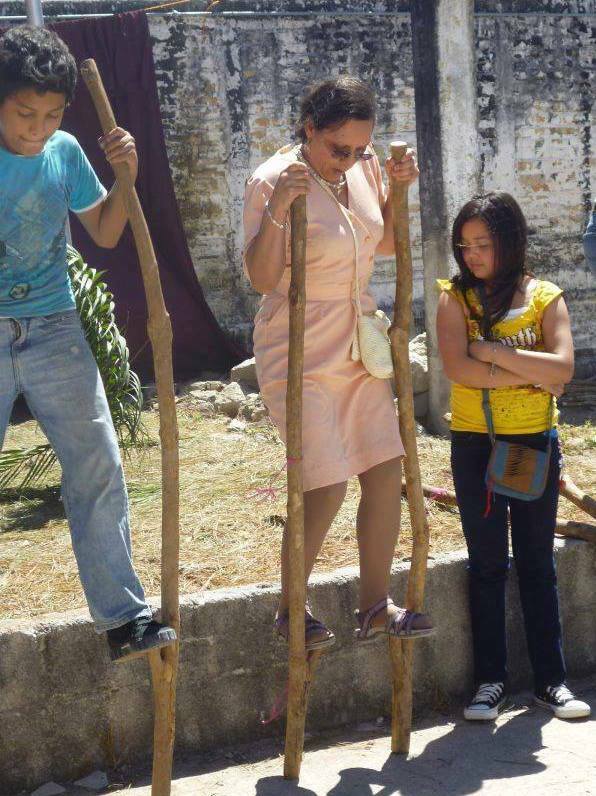 The Lenca people have maintained many of their ancestral traditions and spirituality despite the powerful forces of assimilation of church and state. In some areas the Lenca people still preserved communal lands for cultivation of their traditional crops. However the recognition of indigenous rights has been resisted by the Honduran state and the families of the oligarchy. In June 2016 it was revealed that Berta Cáceres was number 2 on an assassination list carried by a U.S. trained murder squad known as the Inter-institutional Security Force (Fusina). One of the 5 persons arrested and jailed in Honduras for the assassination of Berta Cáceres is Major Mariano Díaz Chávez, a graduate of the U.S. trained Tesón squad, and at the time of Cáceres murder was still an active member of the military. There is also a link to a specially trained taskforce known as the “Xatruch” which is partially funded by the more than $200 million provided by the U.S. as military aid. While the members of the assassination squad have been supposedly identified, the government blocks further investigations that would lead to the main conspirators who paid US$50,000 to kill Cáceres. Less than two weeks later, on March 15 an associate of Berta Cáceres and an active member of COPINH was also assassinated. Nelson García, 38 years old, was returning to his home after attending the scene of a violent eviction process affecting the community of Río Chiquito, in the same mountainous region where the Honduran dictatorship has granted concessions to foreign and national investors to build dams on every river of the area. In Río Chiquito the homes of the villagers were destroyed in order to force the people off of their ancestral lands. Since 2010 more than 120 environmental investigators and defenders were assassinated in Honduras, making it the most dangerous country in the world for those who defend the land and the environment. It is in this context that the most recent assassination occurred on July 5, 2016, just four months after the murder of Berta Cáceres which focused the international spotlight on Honduras. In the evening of July 5, 2016 Lesbia Yaneth Urquía Urquía left her home with her bicycle as she regularly did but failed to return. A search by friends and family ended near a garbage dump where the lifeless body of Yaneth was found with obvious head wounds from what police have described as a machete blow. Yaneth Urquía was a small business owner in the small town of Macala, and was a known activist of the same peasant and indigenous group COPINH, co-founded by Berta Cáceres. Berta Cáceres received the prestigious Goldman Award for environmental activists because of her stalwart defense of the Gualcarque River, considered by the Lenca people as a sacred waterway. A foreign consortium, involving well connected Honduran political and oligarch elites, were involved through the DESA corporation in the construction of the Agua Zarca dam, a hydro-electric project designed to support mining projects in the country. The international consortium (Dutch, German, American and even the Canadian “Blue Energy” company) employed the military unit of TIGRES, an efficient murder squad of the Honduran military, disguised as “security guards”. The municipal government which supported the Agua Zarca project is composed of members of the National Party, the ruling national government of Honduras. The “precautionary measures” are important to understand. Human Rights workers, journalists, environmentalist, lawyers, and anyone in a position to question or expose government complicity or fault and who have received credible threats are identified as persons at risk. Public demonstrations of opposition to the oligarchy or the government too often result in arbitrary detentions, beatings, kidnapping, and frequently death threats. 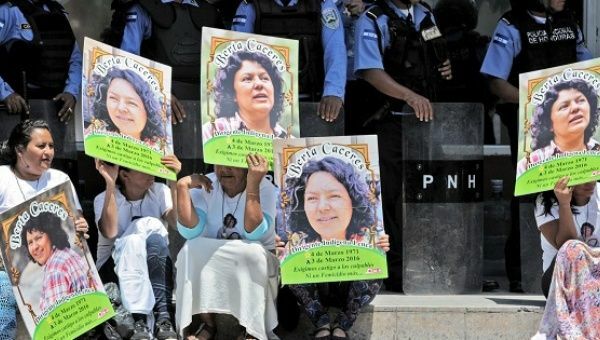 Berta Cáceres had been identified by the Inter-American Commission on Human Rights as a person needing these “precautionary measures” which would oblige the state to provide protection. It did not do Berta any good as it is obvious that the Honduran military were involved in her assassination and the intellectual authors of the crime reach to the highest levels of the government. 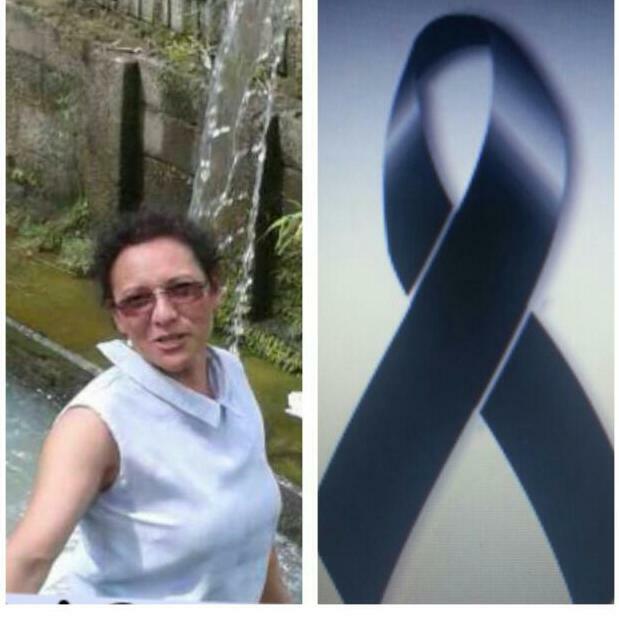 Lesbia Yaneth Urquía Urquía as well had been granted these “precautionary measures” but again it did not protect her. COPINH has denounced the murder of Yaneth Urquía as another “political femicide”. Yaneth Urquía was an active member of COPINH since the military coup of 2009 which eventually led to the dominance of the National Party and the dictatorship under Juan Orlando Hernandez. Yaneth Urquía was active in opposition to the construction of another hydroelectric dam on the Chinacla River, which flows through traditional Lenca territory and is essential to the livelihood of peasant agrarian communities in the municipality of San José, La Paz. This hydroelectric project on the Chinacla River known as “Aurora I” however is directly linked to the office of the President of the Republic through Gladys Aurora López who was elected as a Deputy to the National Congress in the fraudulent elections of 2013 and is the Vice-President of the National Congress. She is also President of the Central Committee of the “National Party” (CCPN). 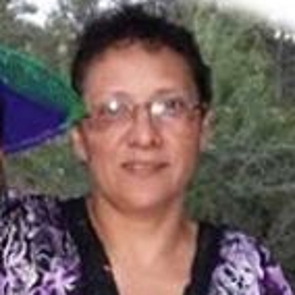 Gladys Aurora López and her husband Arnold Castro had been previously identified as having threatened community members and leaders who opposed the hydroelectric project on the Chinacla River. The owner of the company behind the “Aurora I” hydroelectric dam is none other than Gladys Aurora López. COPINH stated: “The death of Lesbia Yaneth is a political feminicide, and an attempt to silence the voice of those brave women who are courageously defending their rights and opposing the patriarchal, racist and capitalist system of their society”. 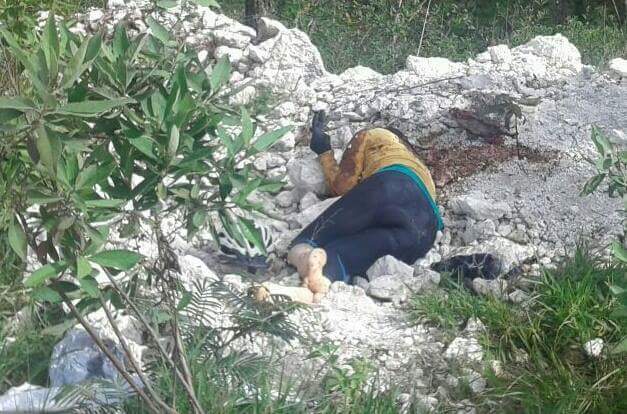 The assassination of Yaneth Urquía suspiciously comes in the context of what is supposed to be a period of “consultations” conducted by the government dealing with the approval of a proposed regulation of the rights of indigenous community to “Prior Consultation that is free and informed”. This would be in accord with international standards and the rights of indigenous communities to their historical traditions and settlements. This assassination could be interpreted as a statement by the government that it does not want the consultation process to be negative to the interests of economic development, such as that of “Aurora I”. 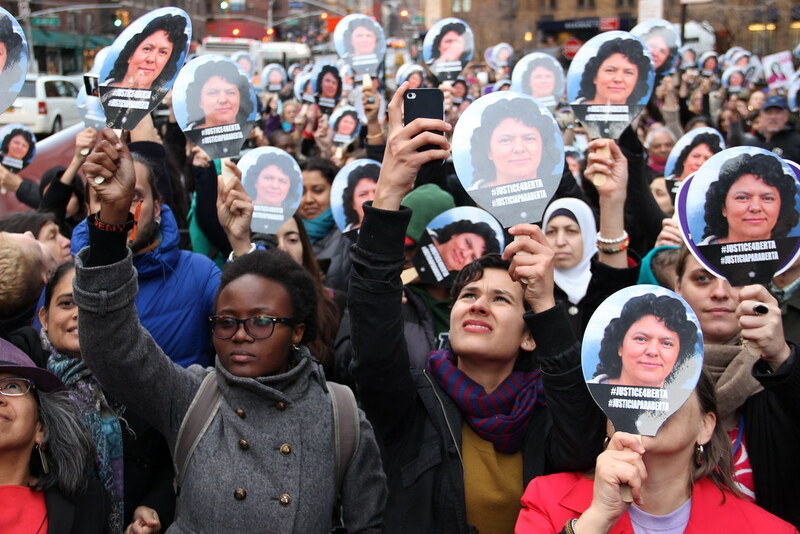 The parallels to the assassination of Berta Cáceres are far too obvious not to consider. Many of those who have opposed the industrial developments on the rivers of the departments of Sta. Barbara and Sta. Rosa de Copan have opted to flee the area for fear of repression and harm to themselves or their families. Those who stand forward in leadership, such as Berta Cáceres, Nelson García, and Yaneth Urquía, brave the intimidations, false arrests, beatings, trumped up legal complaints, and death threats because they come from a different place where they feel connected to their indigenous ancestors and are nourished by a spirituality that connects them to the “land, the water and the corn”. They did fear death, but more they feared betraying the “Madre Tierra” (Mother Earth) who gave them courage and life. The activist, part of the group founded by Berta Caceres, was found dead near a garbage dump.